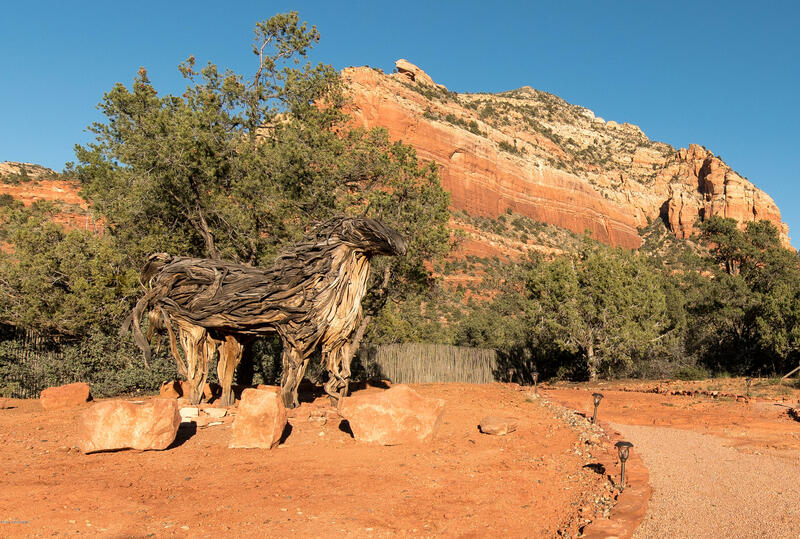 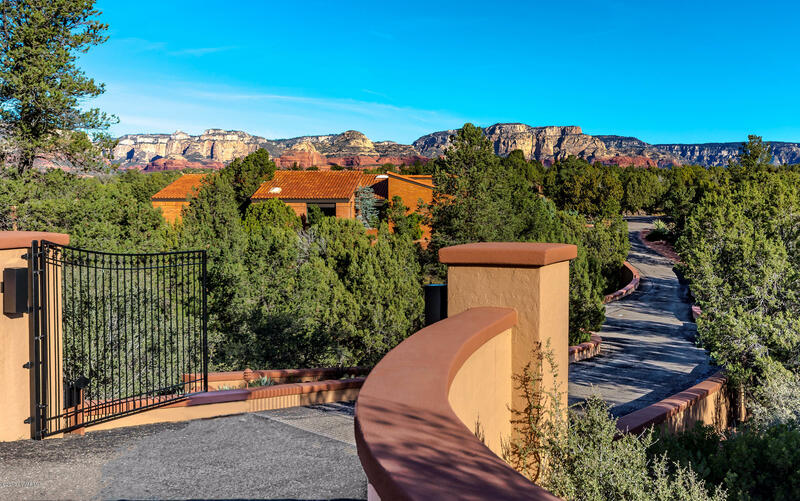 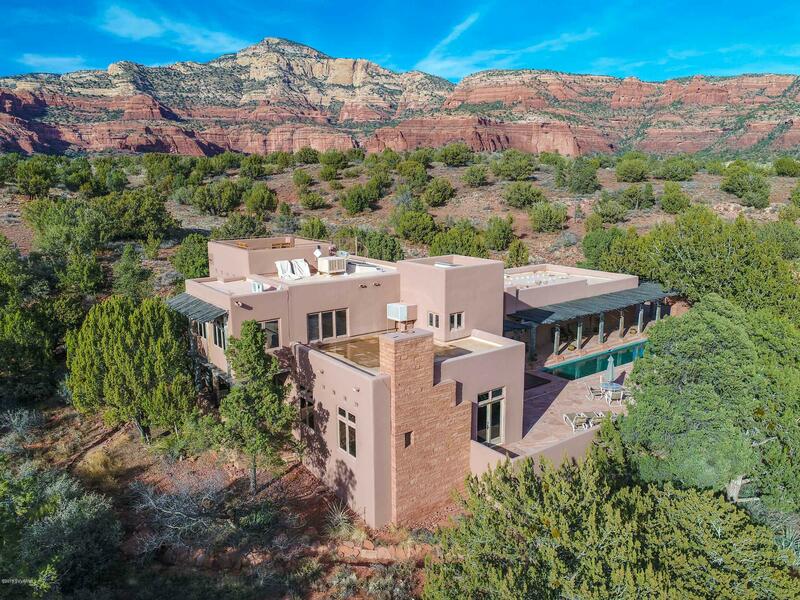 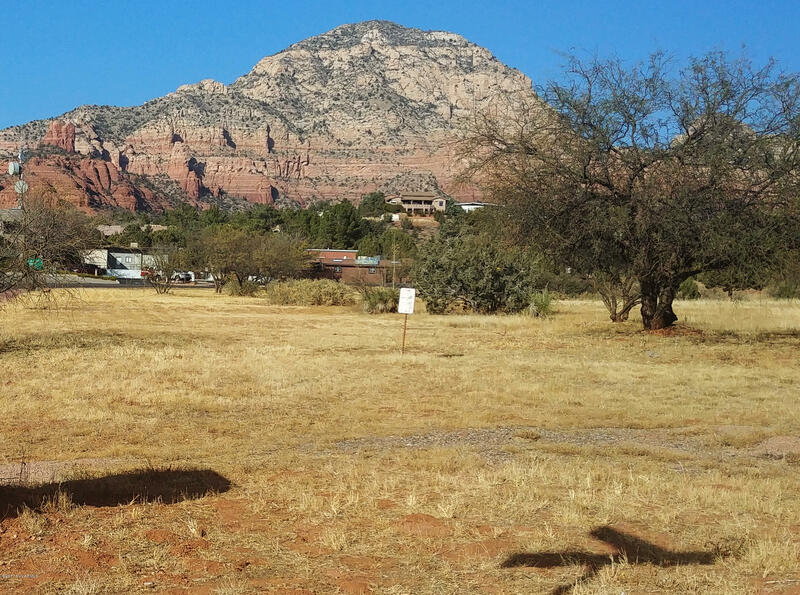 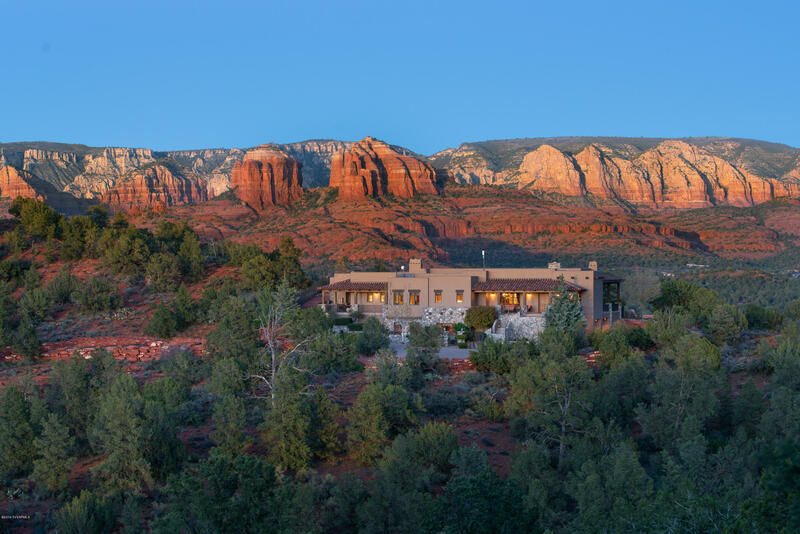 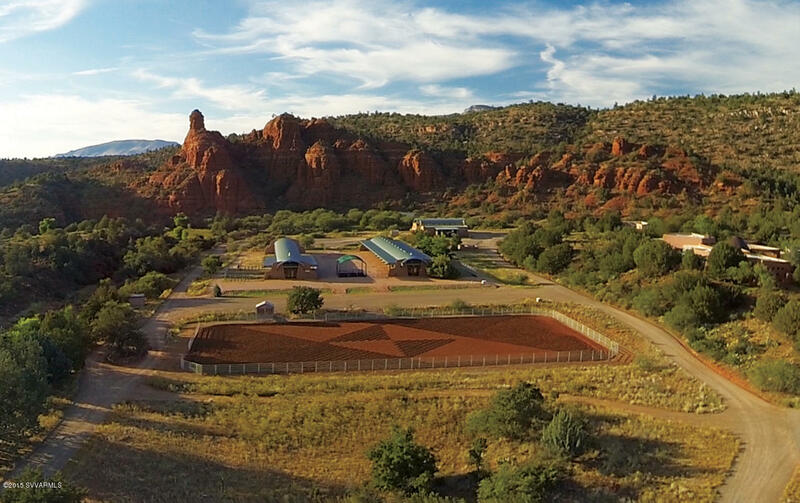 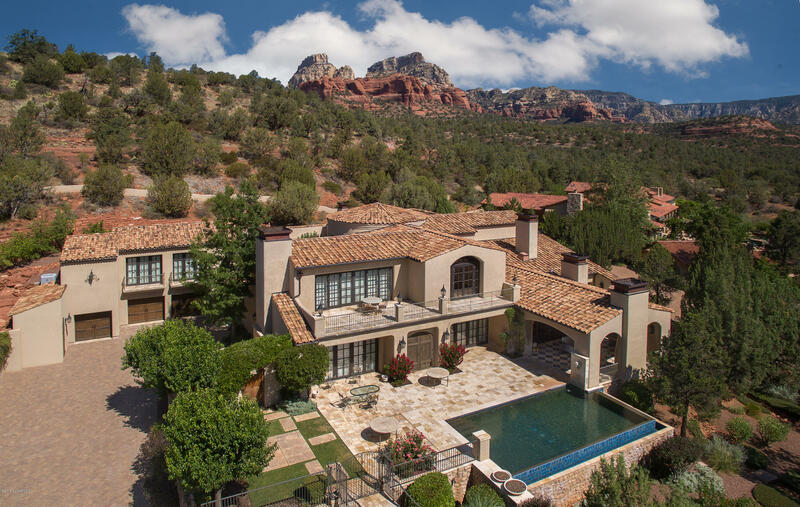 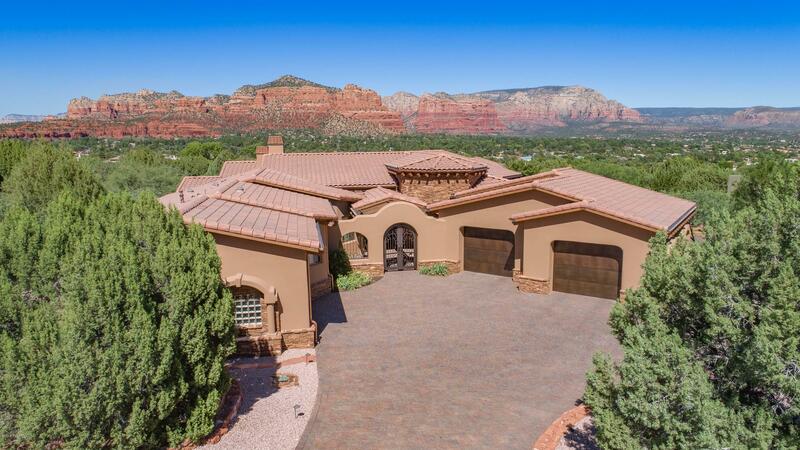 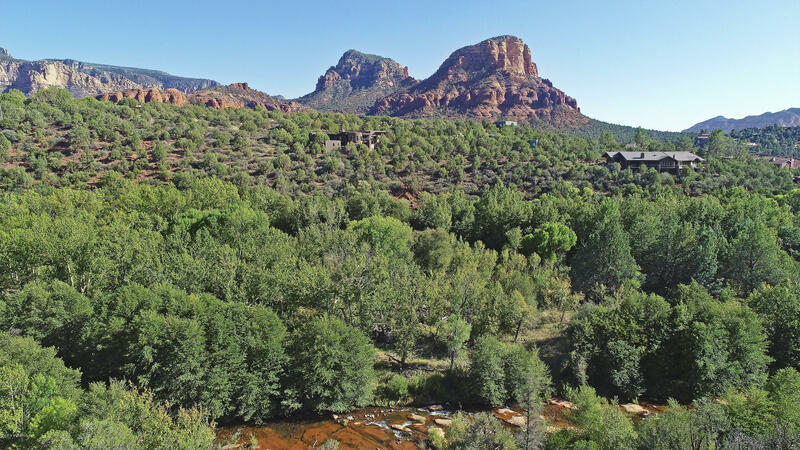 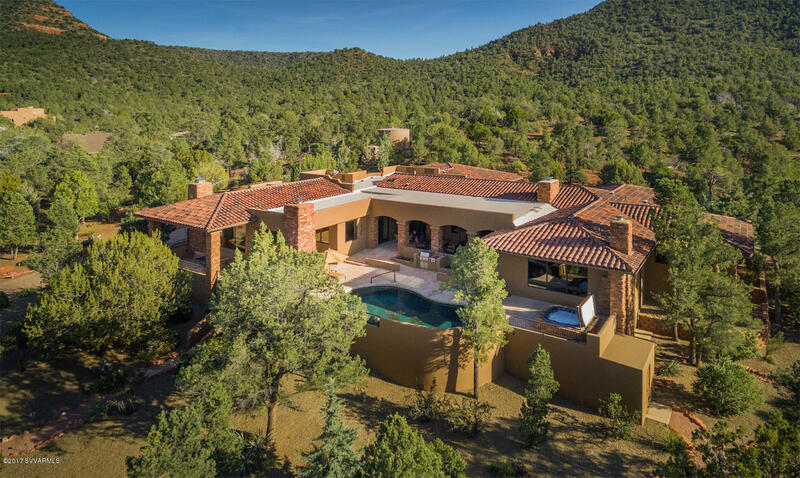 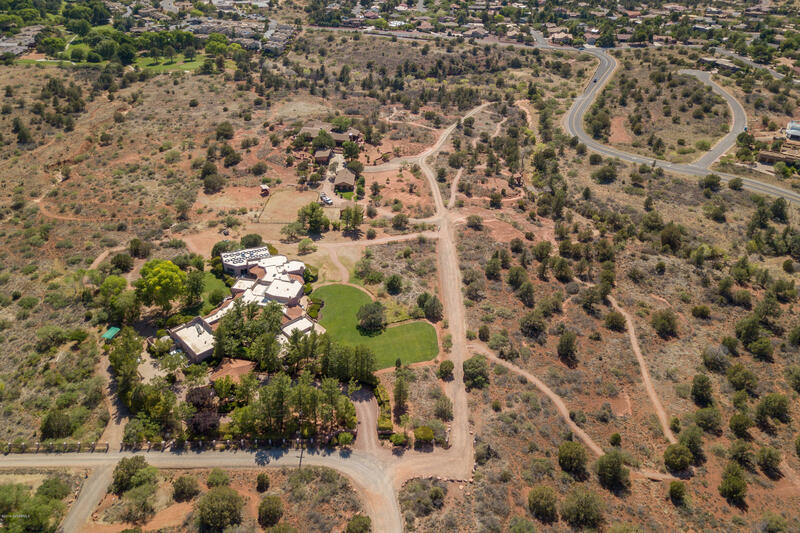 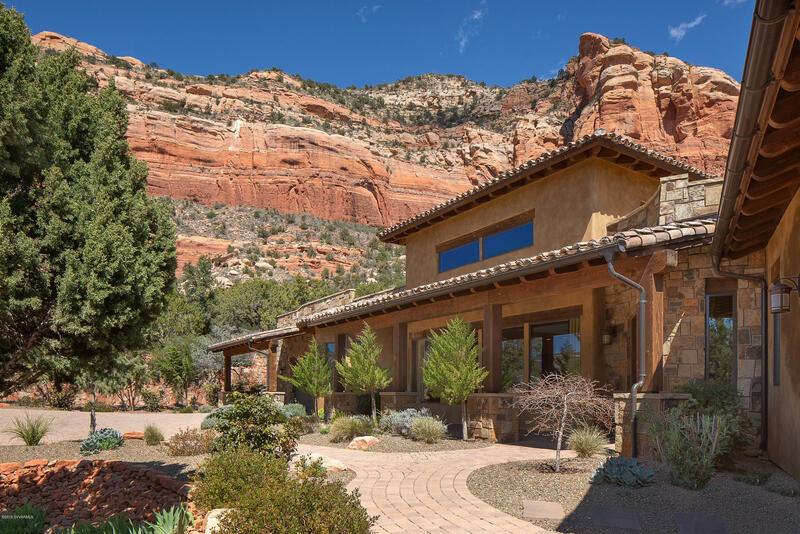 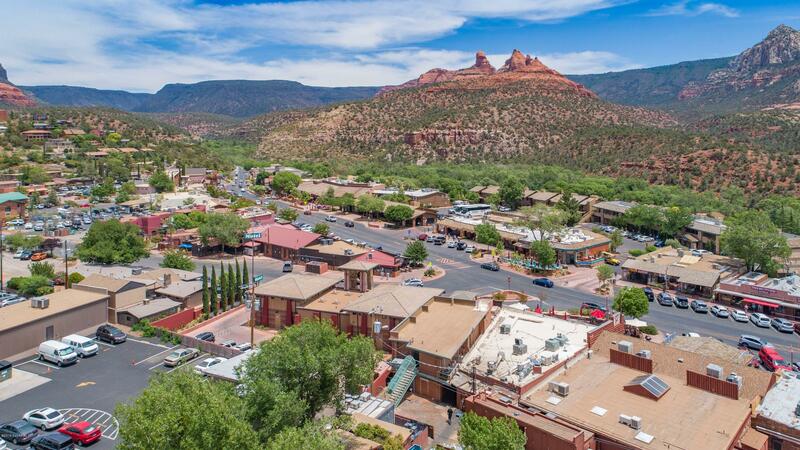 Sedona HOMES for Sale - "In My Pocket/NOT on the Market"
There are still some great buys in Sedona if you know where to look. 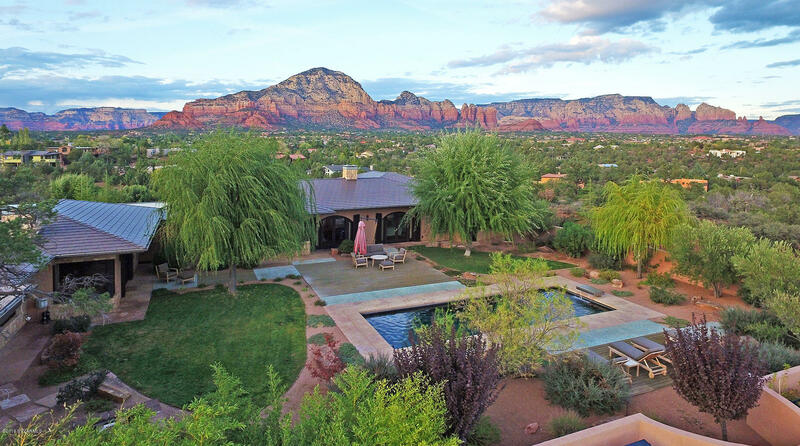 I have many "pocket listings" for sale that are not actively on the market. 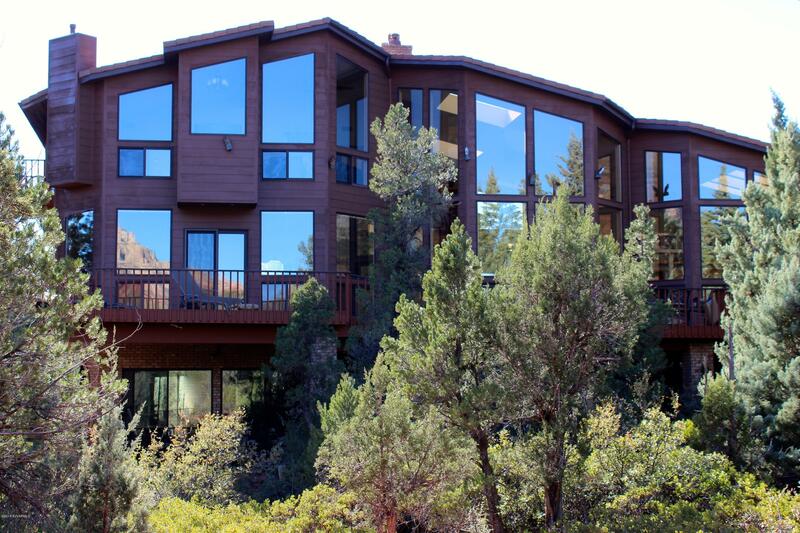 They are kept in "my pocket" so that when the right buyer comes along - I can match that buyer to the right property. 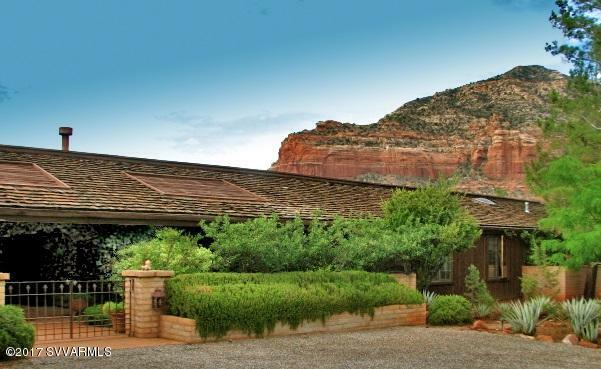 Simply fill out the form below and ask for "Barbara's Pockets." 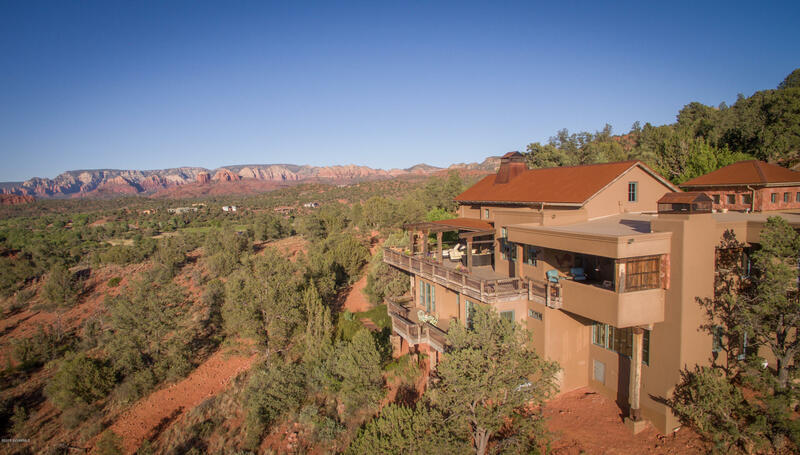 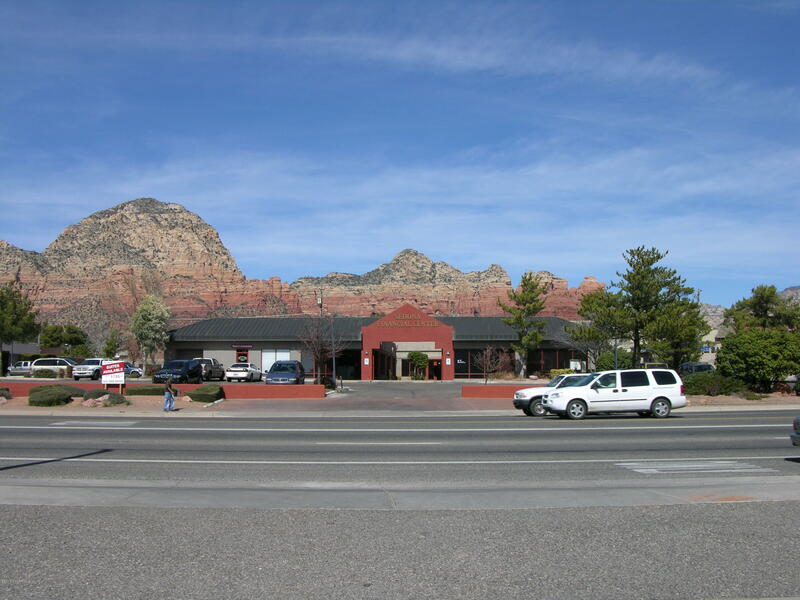 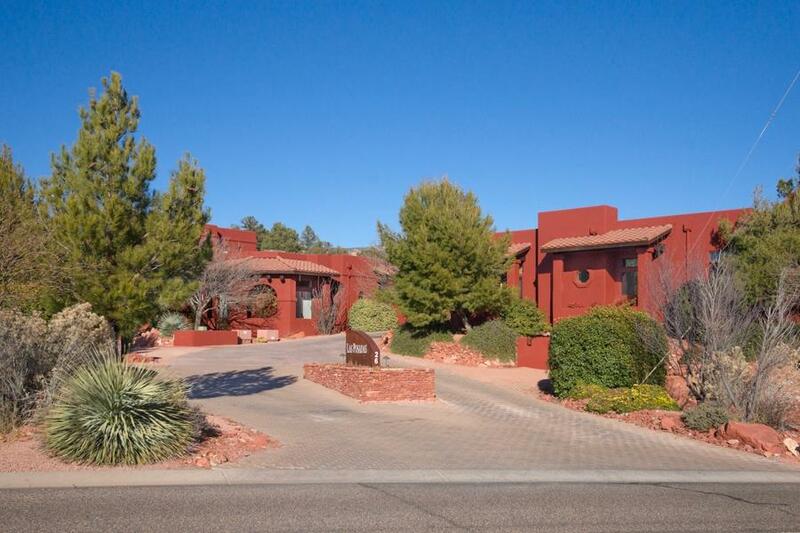 I will send you the list of what I would consider the best "pocket" in the Sedona AZ home market ! 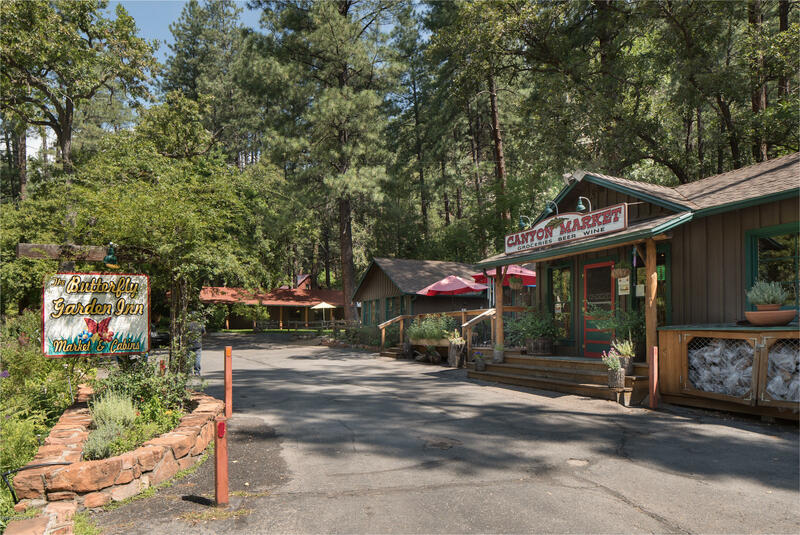 You just name the price range!